Luckily there is a couple of good quality music making software that you can download and use for free. we’ve compiled the top five in this list that we feel are amazing which we think can rival some of their commercial counterparts. REAPER is a professional functional DAW which you can download and use for free for 60 days. It’s a great DAW to record and mix your tracks with because it comes loaded with practically every tool you need to get the job done. 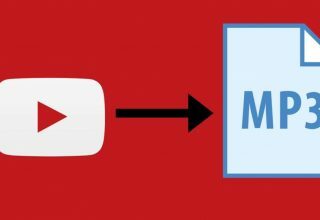 It comes loaded with features, it has an active community of users around it, and there are plenty of free REAPER tutorials online. Once the initial trial period passes the software doesn’t become crippled. You only get a nag screen asking you to purchase a license every time you launch it. 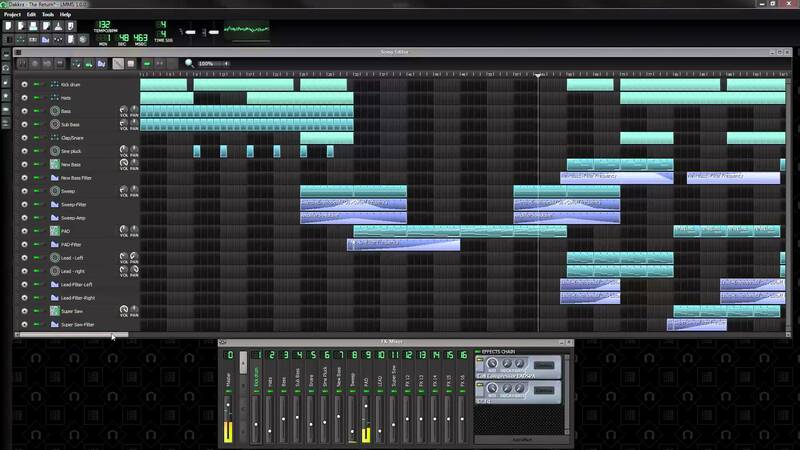 LMMS is another excellent free DAW which works great for making beats and working with MIDI. 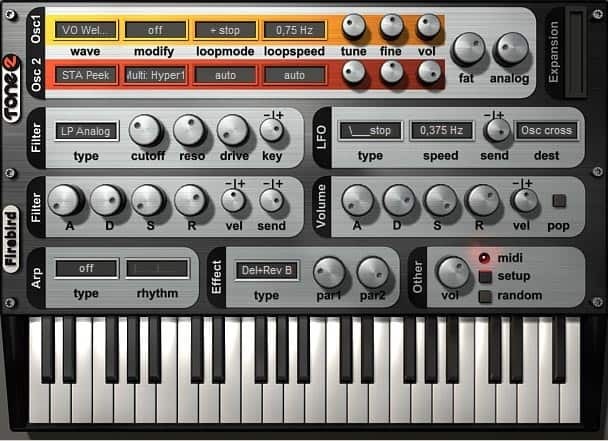 It has a decent selection of built-in synthesizers, effects, and samples so you can work on music as soon as you install it. The only snag is that it can’t record audio. But then you could just use REAPER or DAW for that. FireBird is a powerful subtractive synth which can produce crisp, in-your-face sounds. It was once a commercial synth, but Tone2 decided to give it away as a free download which is a win for the audio community. It comes packed with over 100 presets which you can use as a starting point for your creating your sounds. If you listen carefully to Madonna’s song; “4 Minutes”, or Lecrae’s song “Going In” you can hear what sounds like Firebird’s ARP Finger Cascade preset. Those songs are a testament to the usability of Firebird’s sounds. Another notable thing about Firebird is its ability to emulate realistic sounds such as flutes as well as some brass sounds. 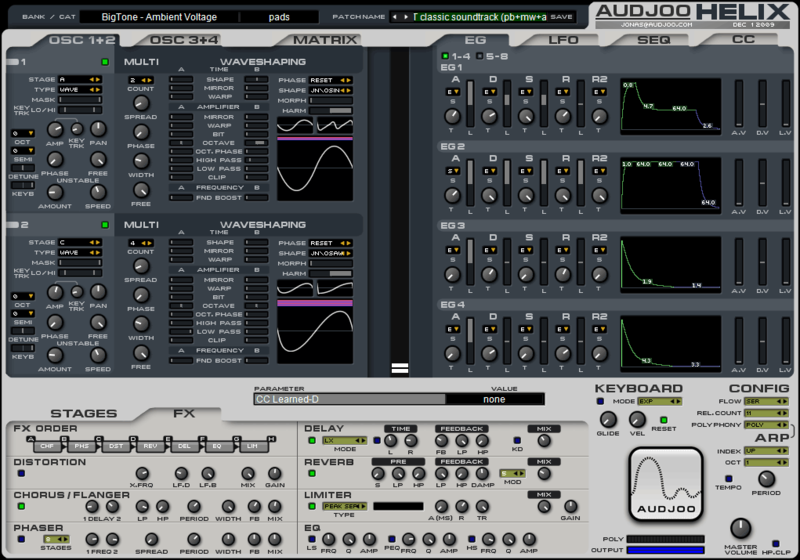 Audjoo Helix is a one-of-a-kind, gem of a synth that doesn’t get as much of the spotlight as some of its lesser capable counterparts. It excels at creating lush pads, atmospheric sounds which can be used to give your tracks an ethereal vibe. The built-in arpeggiator and effects allow you to shape your sound without any third party tools. It’s also quite light and CPU friendly. The trial version occasionally generates some noise and goes out of tune. But other than that it’s usable and sounds great. 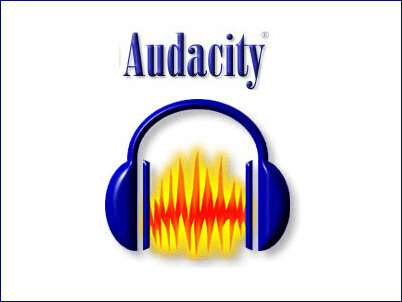 Audacity is a very well-known multi-track audio editor among podcasters and the audio community at large. 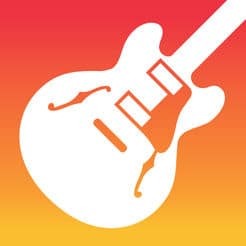 GarageBand is probably the best Digital Audio Workstation that you can have right now. From 2004, it has been used by beginners and professionals alike. Do you know the reason? Compared to any other DAW, it’s offering better stability, features and support. Things get better for experienced Mac users, you know. 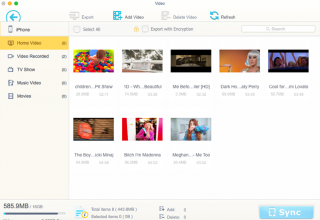 They are getting a native macOS app that works fine with everything. With every update, Apple brings cooler set of features into GarageBand, without compromising the usability aspect. It’s user-friendly, packed with features, and best of all it’s free. It supports VST as well as LADSPA plug-ins so that you can add third-party effects to your projects. 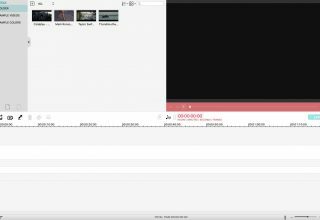 Audacity can pretty much handle any audio editing task that you can think of, including cutting, splicing, reversing, amplifying and pitch-shifting audio to mention a few. I use it for chopping and cleaning up audio samples, which I later load into my DAW for full production. I have used every piece of software mentioned in this article so I can vouch for the quality. I hope you’ll find the tools enjoyable and easy to use. We also found a free music software guide by Wire Realm that has a few more options which you can check out. Feel free to mention any free audio production software that you think is worth sharing mention them in the comments section.